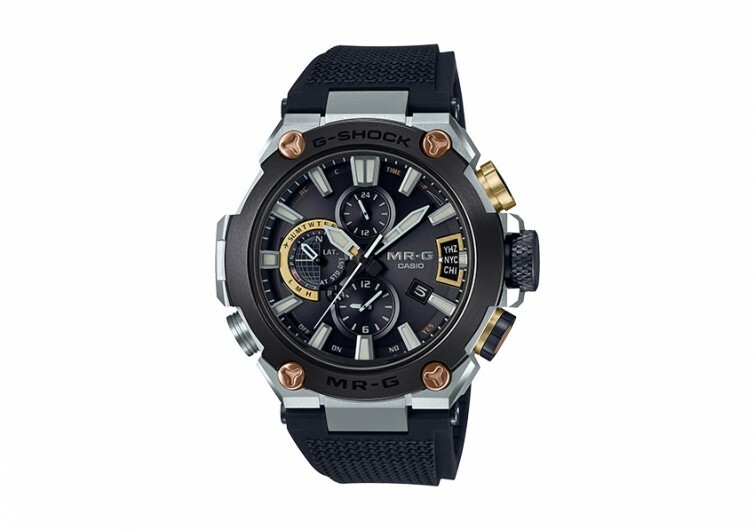 Don’t mistake the G-Shock MR-G as just another sports watch from the Japanese watchmaker. 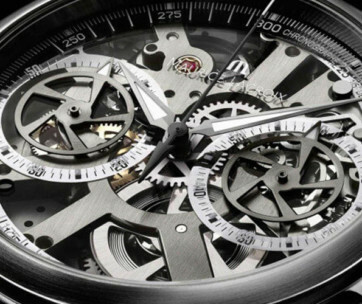 From the great outdoors to the corporate boardroom, this is a chronograph watch that is as functional as it is elegant. It boasts of many technological innovations, making it a cut above the rest. 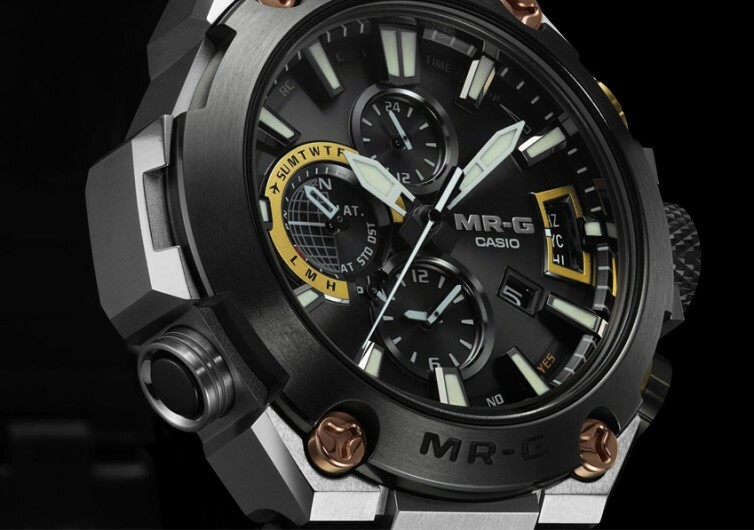 Forming the case of the MR-G is premium titanium complete with deep-layer hardening technology. It is what gives the MR-G its unquestionable aesthetics. It is also what separates it from other G-Shock watches. The casing also features an anti-vibration screw. 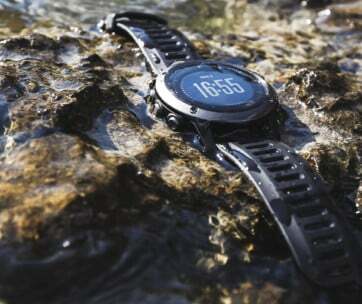 This guarantees full functioning of the chronograph regardless of how rough the journey can be. The strap comes with a refreshing look and feel, too. It no longer comes with the quintessential rubber material that adorns many G-Shocks. Instead, it features the Dura Soft Fluoro-Rubber band. 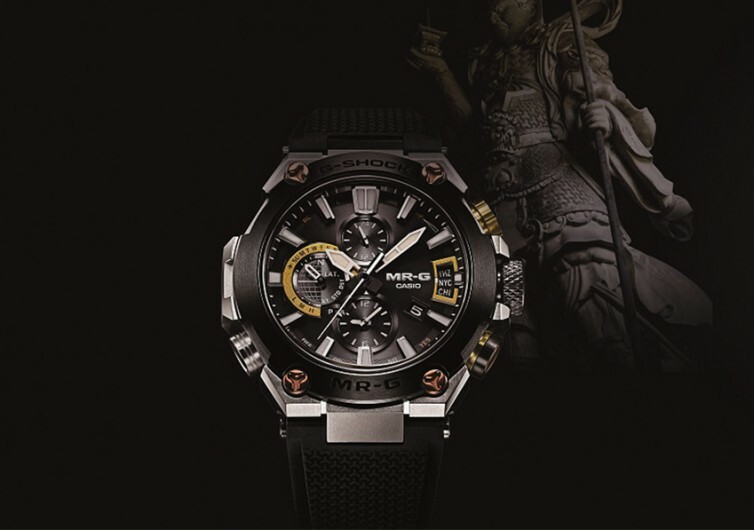 It boasts of a gentler and softer texture while also giving the wristwatch remarkable strength. A bishamon kikko pattern adorns the surface of the wristwatch band. This gives it a more traditional Japanese look. 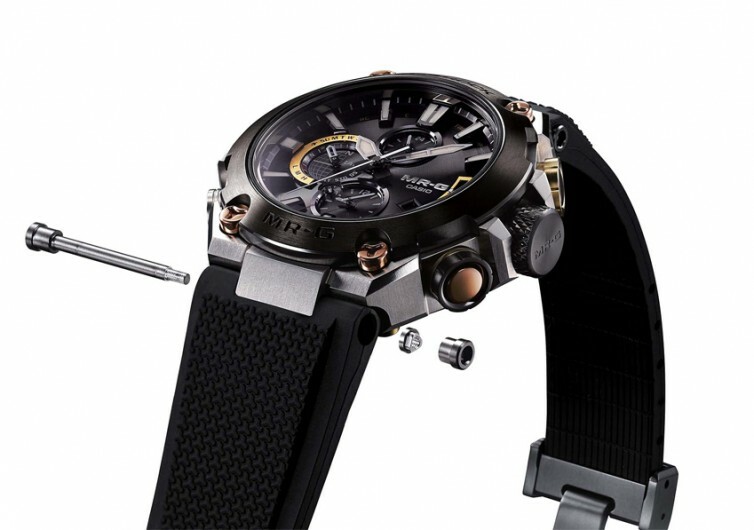 Under the titanium casing is an innovative time adjustment technology. This system can obtain data through different platforms. It uses Casio’s own Global Positioning System to make more accurate adjustments of time relative to key cities around the globe. There’s Bluetooth LE technology as well, further improving data collection. The MR-G is also capable of receiving time calibration signals from various points in the world. These technologies help make sure that you get the most accurate time wherever you are. There’s one more technology that is notable on the MR-G. 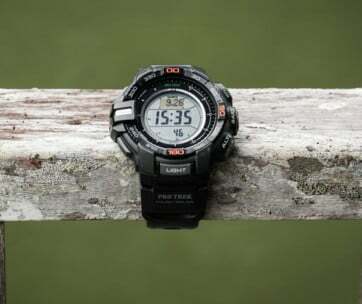 This wristwatch comes with Casio’s Tough Solar power technology. It is a reliable and efficient solar-charging mechanism that frees you from the constraints of battery power. 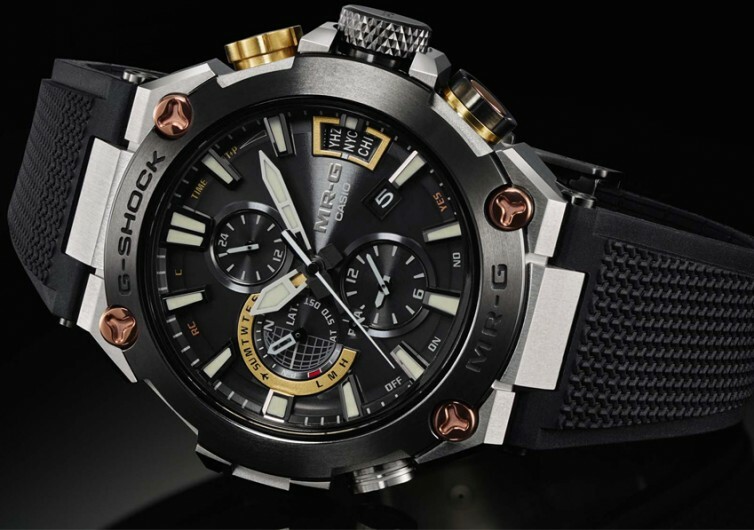 The Casio G-Shock MR-G is not your ordinary G-Shock. Its thoughtful design is the epitome of the Japanese uncompromising spirit.